I’m Azalea Smith, the owner of Azalea’s Collection. I started my business a year ago and I started with a small investment. 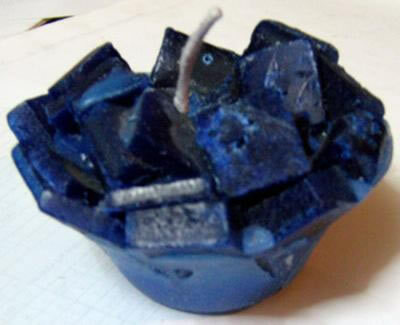 As a pharmacist, I already know how to make candles, soap, shampoo, lotions, liniment, herbal ointments and creams. 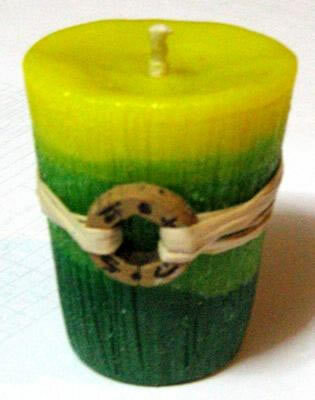 With my small capital, I started the business with the candles. 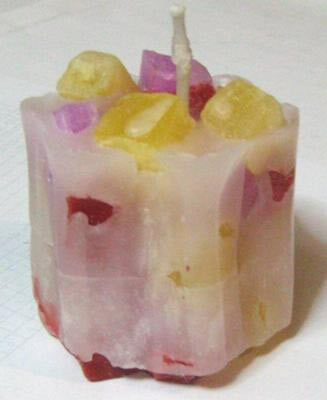 Candle supplies are cheaper than the soap or shampoo materials so I sold my first batch before I bought the materials for my second batch. It was not easy to sell at first because I could not market my products properly since I am also working in school as a Pharmacy Instructor. So, I decided to hire someone who could help me with the marketing, I monitored the production and my assistant is assigned to market the products. During my first three batches of candles, I only used smaller double boilers and I bought the materials in retail since I could not yet afford to buy bulk orders. I delivered my products to gift shops, malls, exhibit display and sometimes friends and relatives would just come to my place and buy, specially when there are gatherings and special events. Six months later, I decided to explored the possibility of extending my business to soap, lotions and body scrubs because we already established some regular customers. These products are so easy to make and easy to market. 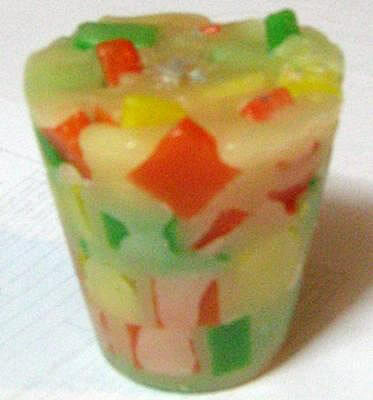 There are clients who order candles and soap in bulk for export which of course, helped my business so much. And with God’s help, it went well. I even have to make a personalized herbal soap for some of my clients.If ever you wanted to start a business like this, you must not have high expectations because the road to success is not always easy. Just do your best, invest not only money but also your time and effort. But most of all, perservere in what you do to attain success. As an enterpreneur, you need a lot of confidence so that your customers will also develop trust in you. Once you have their trust, you’ll just be surprised to see your business get to the top. I really enjoyed reading how you started up in your business. This is something that really does interest me and I am also doing some research to see if I can do something similar.